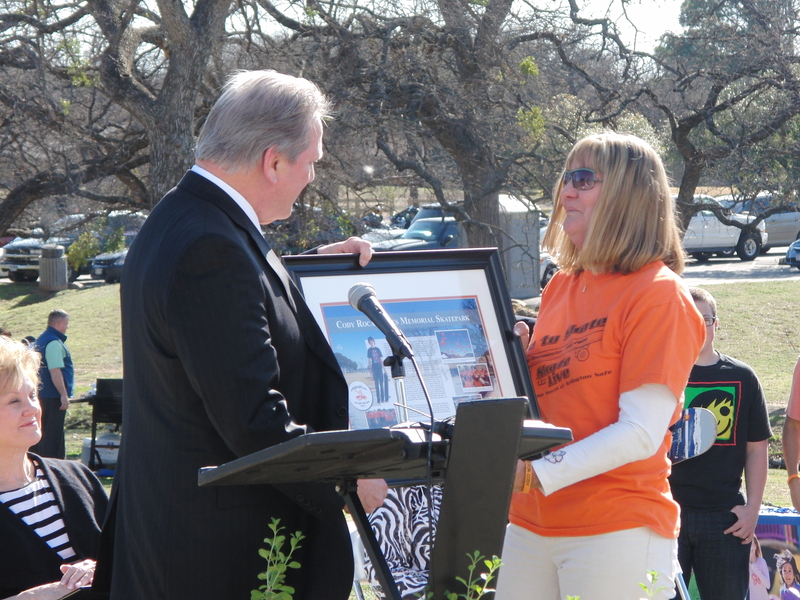 On March 12th, we attended the Cody Rocamontes Skatepark Dedication and Grand Opening at Randol Mill Park in Arlington. It’s a FREE skatepark, open to the public. The first in the city, it was built as a safe place for skaters to enjoy their sport. 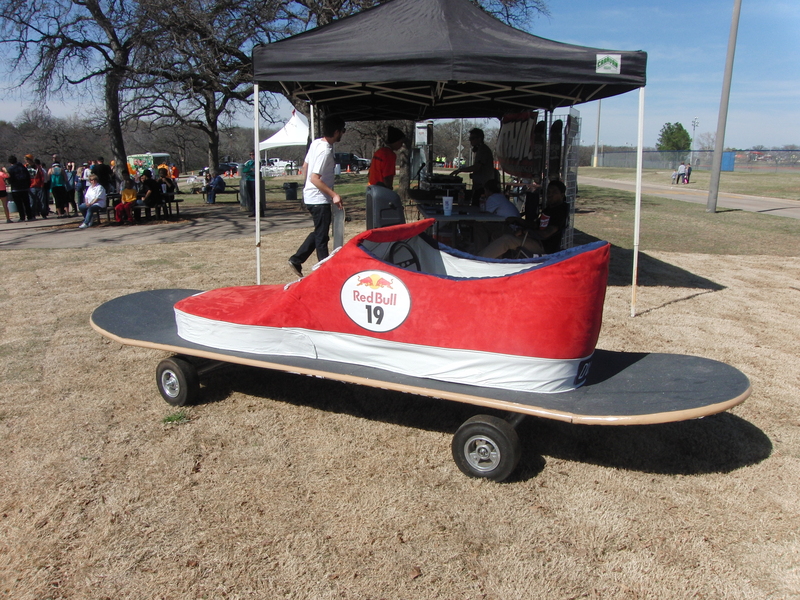 I’ve also included a list of other FREE skateparks around Texas at the bottom of this post. I wasn’t sure what to expect of a skatepark Grand Opening, but I knew they had picked a beautiful afternoon when we arrived. It was during Spring Break, and the park was full of visitors to the playgrounds, baseball fields and tennis courts. The area around the skatepark was also very busy. Young kids, teens and men were skating back and forth, doing stunts and thrills. This is the stuff my daughter and son dream of doing, but aren’t quite ready. Under a tent, music was playing, and at the other side men and women more appropriately dressed for the office stood around. Intermingled in the crowd were people wearing orange t-shirts. When they started the ceremony, the fun atmosphere was replaced by one of austerity, as Arlington Council Members spoke of the tragedy which took place in 2009, when a fifteen year old Cody Rocamontes was hit and killed by a car while on his way to skate at a nearby shopping center. A few months later they were approached by Cody’s mother and friends, requesting a skatepark to be built in Arlington. The idea was immediately dismissed, considered unnecessary and possibly a liability to the city. But at the next meeting, the idea was again addressed by the group now wearing orange shirts. And at the next meeting, and at each progressive meeting more and more orange shirts were in attendance. I looked around and understood the significance of the orange shirts, now. Led by Cody’s mother, they formed Cody Rocamontes, Inc. a 501(c)3 Texas Non-Profit Corporation. 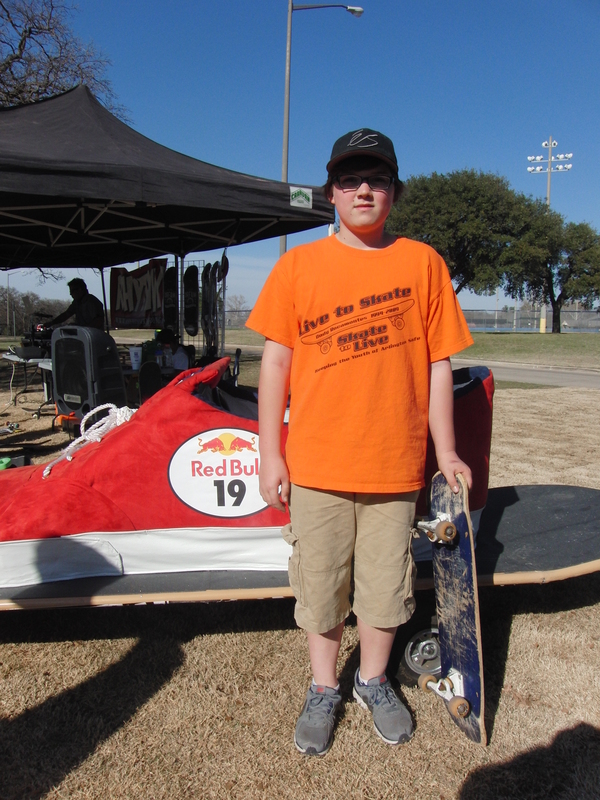 They received a grant from the Tony Hawk foundation for a free, public skatepark in Arlington. They now had the attention of the city council. 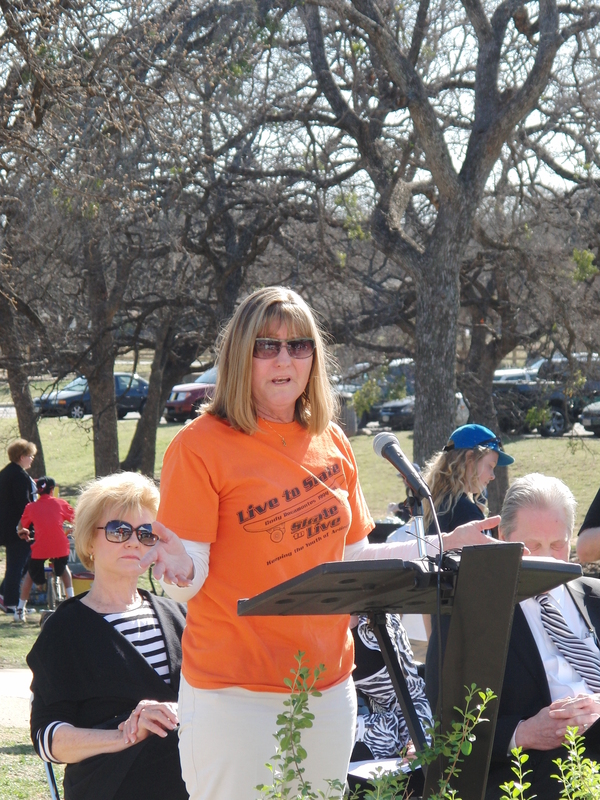 Cody’s mother then came up to speak, and to thank everyone for coming out for the dedication, and to help celebrate what would have been Cody’s 19th birthday that day. As a mom, I was brought near to tears. She handed out plagues to those who had helped make this dream a reality, including Arlington major Robert Cluck. Mayor Cluck then spoke, and I laughed when he commented that he wished everyone would wear helmets, but understood that they might not. Together, they joined together and cut the ceremonial ribbon, and dozens of orange balloons, Cody’s favorite color, were released into the air, as a celebration of his life. All except one balloon, being held by my five year old like it was the very BEST thing he had ever been given. And while I tried to explain in terms a young child can understand, he was not going to let go of that balloon. Skateboarders from Moebius Skate Shop in Burleson and Alliance Skate Park in Grand Prairie then thrilled the crowd with daring jumps and spins! We enjoyed complementary hot dogs, chips and birthday cake as we watched. Here’s my daughter, about to take her turn. 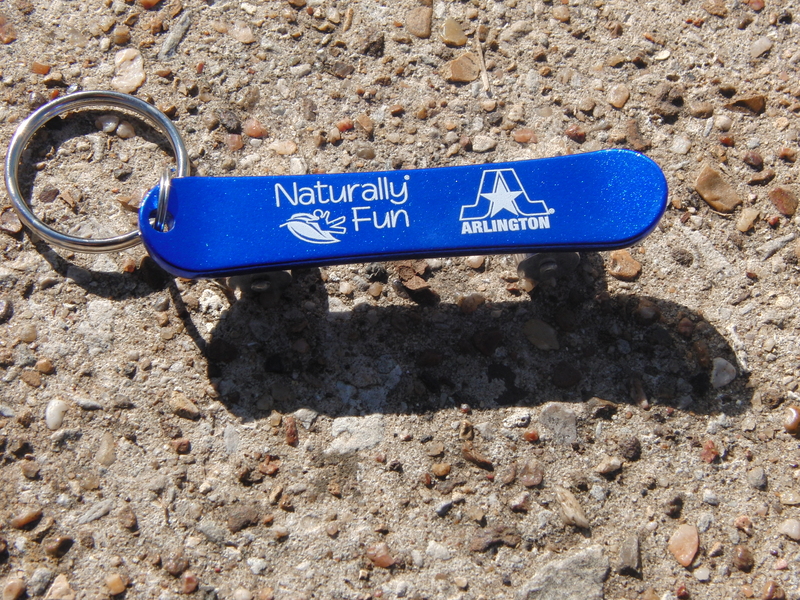 I was invited out to the dedication by Arlington Parks and Recreation as a Naturally Fun Blogger. We first visited the park in January. To read about that visit, and more information about the park, please click here. Houston Parks and Recreation operates 5 above ground skateparks, and the Lee and Joe Jamail Skatepark, a 30,000 square foot below ground park, which even offers FREE classes for beginners. 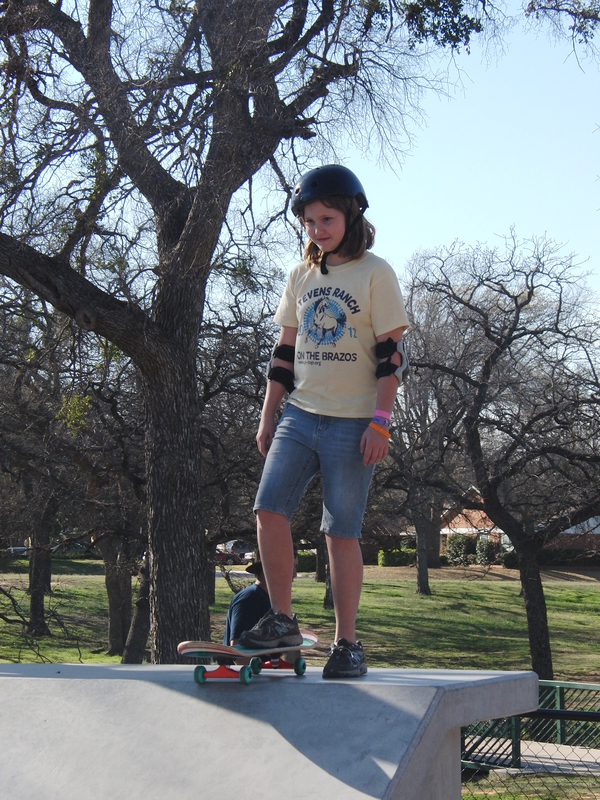 College Station’s G. Hysmith Skate Park is also named after a skater who died too young, Garret Hysmith, age 13, past away in 2005 after battling brain cancer for 4 years. The Edge Skate Park in Allen is located in Allen Station Park, and features a concrete skate park, two roller-hockey rinks, BMX track and Visitor Center. El Paso Skatepark Association has 10 skateparks in the El Paso city limits, and another 7 in the county. Rockport Aquatic Center and Skatepark has 6,000 sq. ft. and is open to skaters 10 years and up. Ruben Pier Memorial Skatepark in Odessa, named after the 15 year old youth who was killed when hit by a car while skating on the road. His friends and family were also able to convince the city of the need for a safe place for kids to skate. San Antonio offers 14 different Skate Plazas across the city. Don’t forget the Johnny Romano Memorial Skatepark in Galveston! I live near the park and am happy to say that the skateboard park is ALWAYS in use. 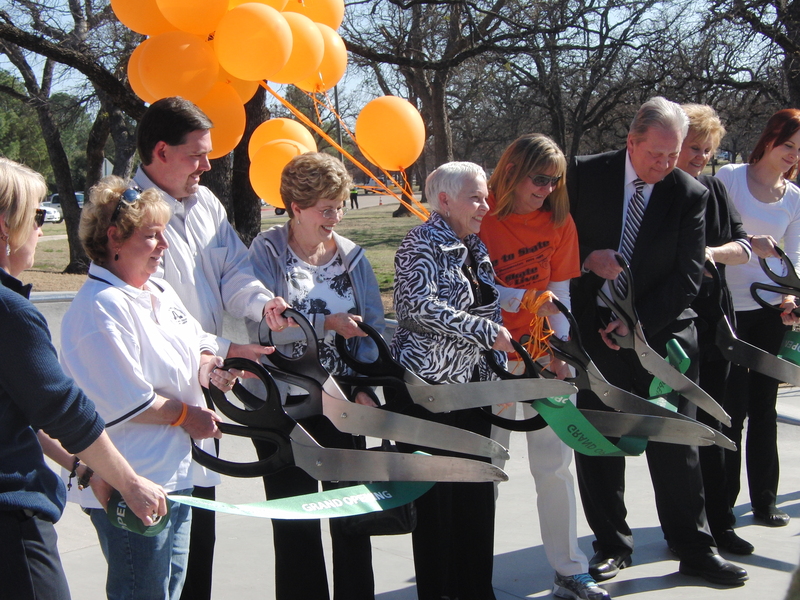 Kudos to the city of Arlington and the group that made it possible to build the park! Hello, how are you? I am a Arlington Parks and Recreation Blogger as well. 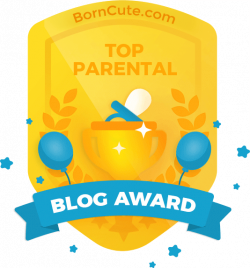 I would love to have you come and do a Guest Post on my site which is called MommiesPOV.com as I know you went to the last two events and I missed them both. I sent you an email a couple days ago, but it wasn’t able to go through for some reason. My email address is havingfuninthetexassun@gmail.com. Please send me an email and I would love to get a chance to talk to you and do a guest post, etc.